More and more people are considering finding a babysitter online. How does it work? We provide you some tips on finding a suitable babysitter. Post a job with a clear description - be as specific as possible. Contact those babysitters who you feel would be the best fit for your family. For those babysitters you most like, schedule a telephone appointment to get to know them further. If you are pleased with the outcome of the phone conversation, then why not invite the babysitter to your home so that they can meet with your child? Remember to only invite people to your home that you trust, as we do not screen babysitters that sign up to Babysits. Please be aware that potential babysitters will sometimes bring someone, like a parent, along with them for their own safety. Before you finally select a babysitter, you should ask for their references. 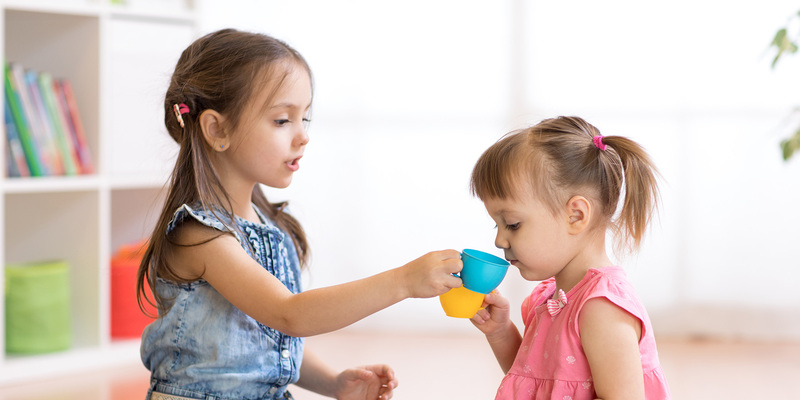 If you want your babysitter to pick your child up from school, you'll need to introduce the babysitter to your child's teachers and the other parents at school first. Please keep in mind that a babysitter is not the same as a domestic worker. Don't expect them to agree to cleaning your house for you while you're away! Just like you babysitters are likely to have a schedule, so check with them to see when they are and are not available to babysit. Remember the golden rule: if you treat your babysitter well, they'll treat you well in return!